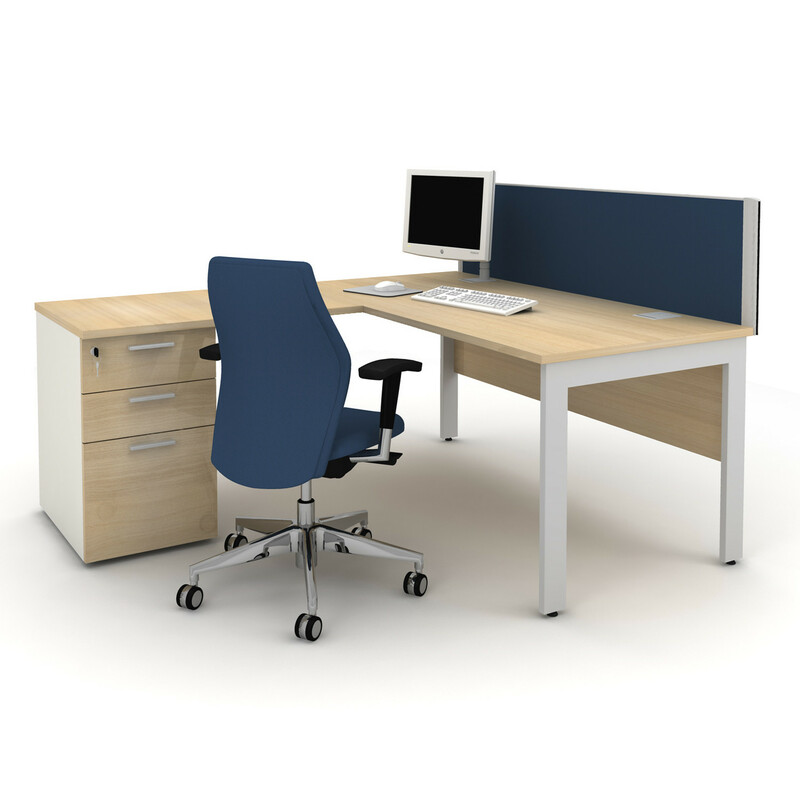 Qore Office Desks provide stylish, functional and adaptive desking solutions for the office. Purchasing well designed desks shouldn’t cost the earth. 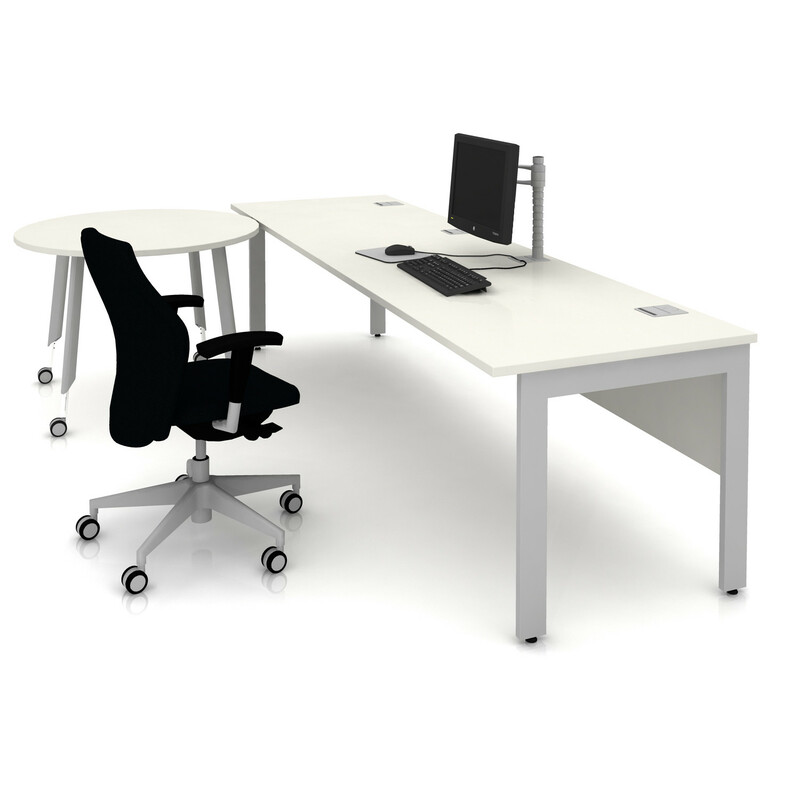 With a wide range of desktop shapes and sizes, Qore desks offer you numerous options, all of which are rigorously designed and tested to the highest standards. 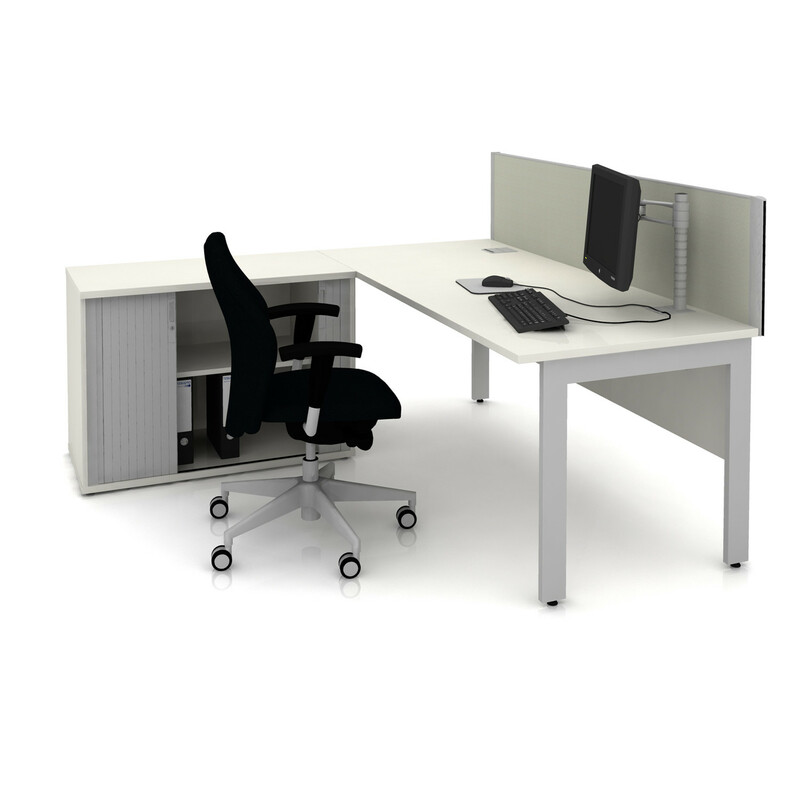 Options include the leg style, desktop shape, screen dividers, cable management, monitor arms, cable risers and above desk storage solutions. Modesty panels can be assembled directly under the top or with a large gap to allow comfortable access to horizontal cable management. 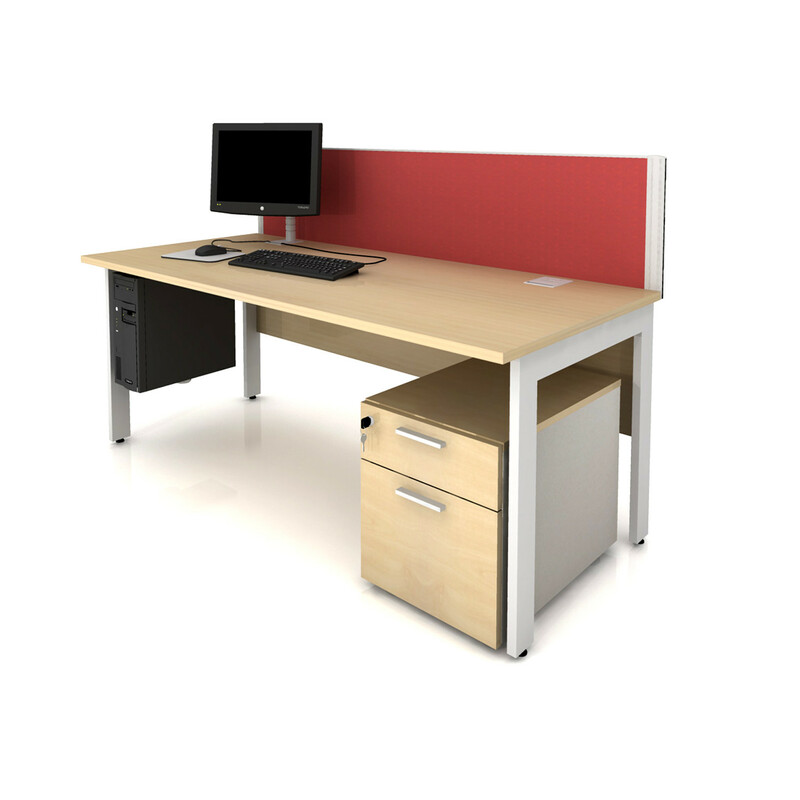 Please see the Qore Office Desks product brochure attached for more information. See more products manufactured by Tangent. You are requesting a price for the "Qore Office Desks"
To create a new project and add "Qore Office Desks" to it please click the button below. 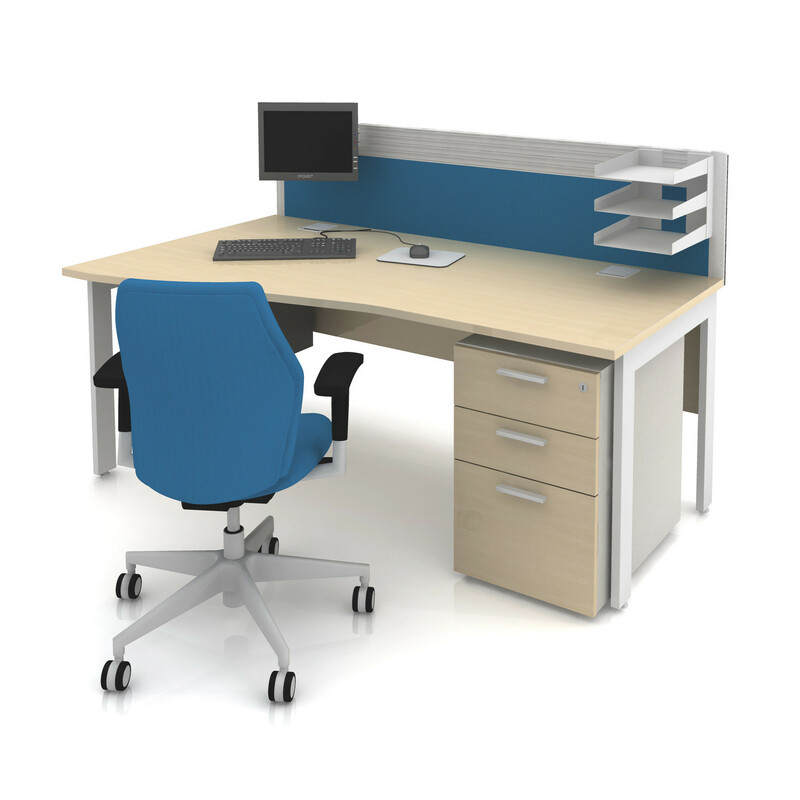 To add "Qore Office Desks" to an existing project please select below.